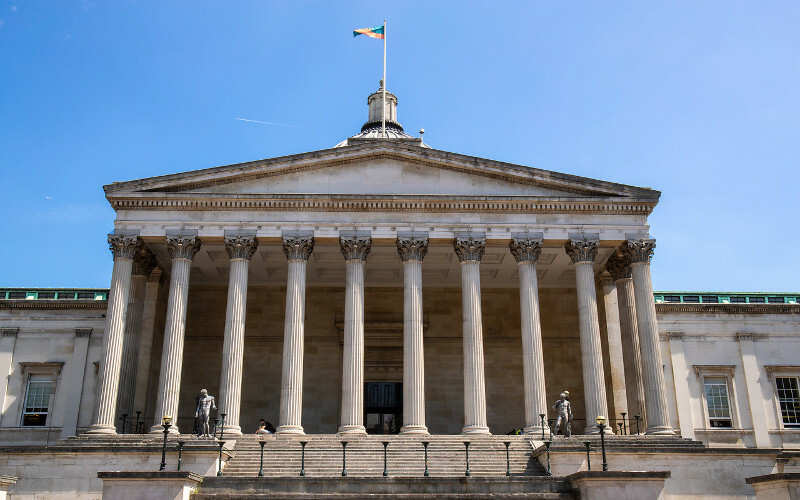 Professor Sir Alimuddin Zumla was one of 41 UCL researchers named in Clarivate’s ‘Highly Cited Researchers 2018’ list. Professor Sir Alimuddin Zumla was recently listed in Clarivate Analytics 'Highly Cited Researchers 2018' list. The list recognises world-class researchers selected for their exceptional research performance, as demonstrated by the production of multiple highly-cited papers that rank in the top 1% by citation for field and year in Web of Science. Now in its fifth year, the Clarivate Highly Cited Research list identifies influential researchers as determined by their peers around the world – those who have consistently won recognition in terms of how widely their research has been cited in other people's publications over a decade.